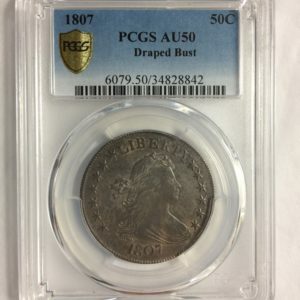 Today, American silver items from the Colonial era are a highly sought after commodity. 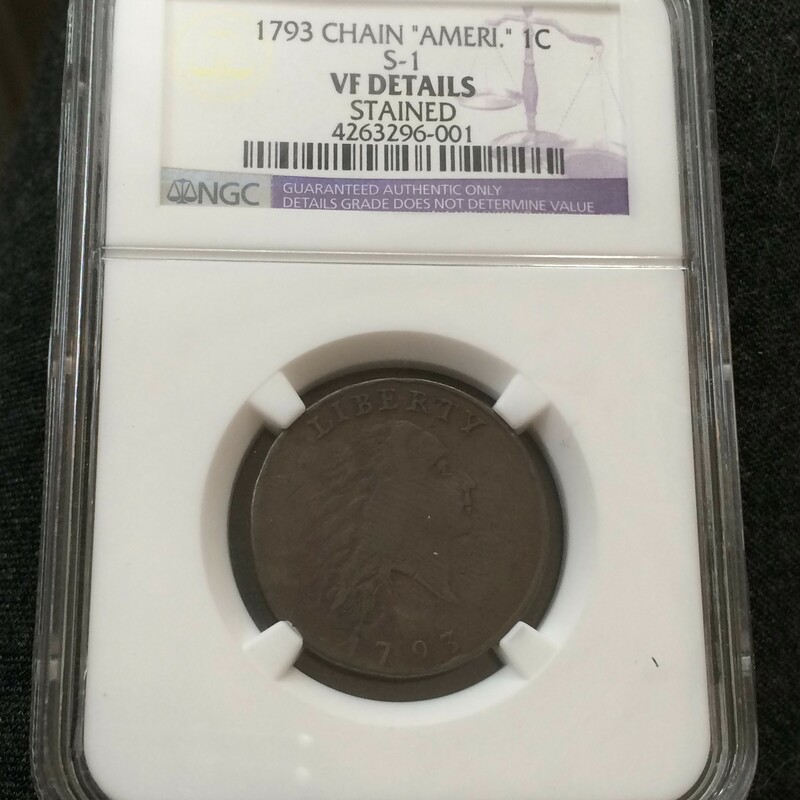 Not only do they hold value in the weight of the silver, but they also represent a piece of our American history. 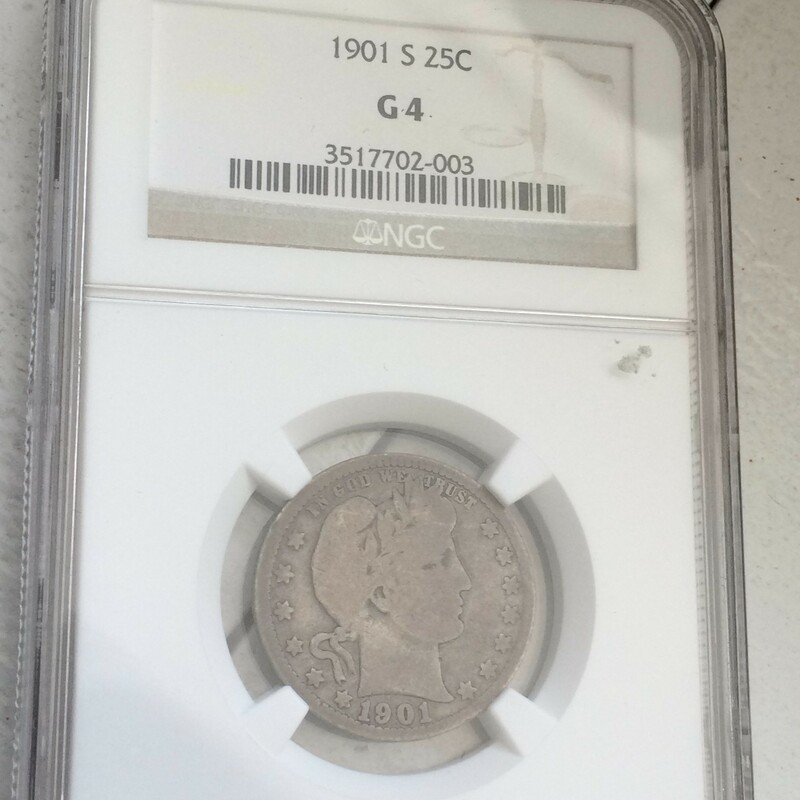 Consequently, there is likely to be an enormous amount of American silver items still being owed by private estates. 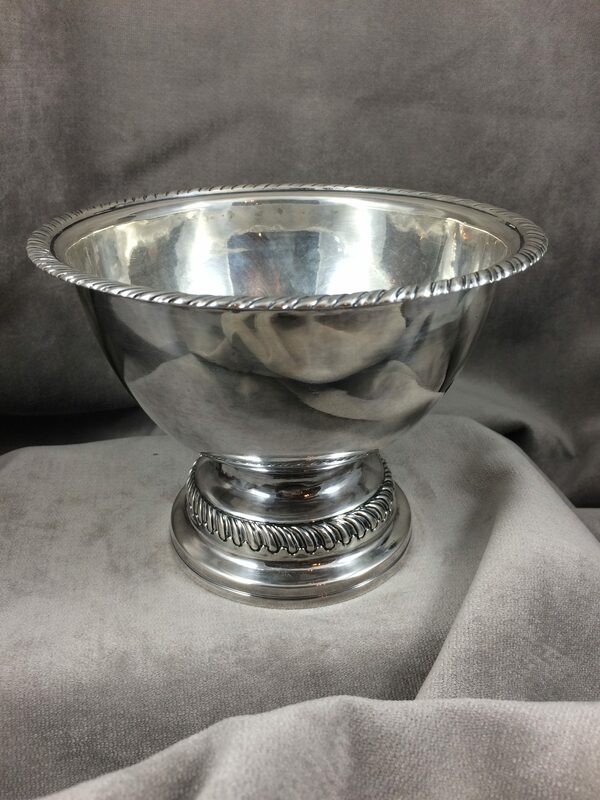 Some families might not even know that the silver cup they like to display is actually a valuable antique! Lamb Silver’s collection embodies the most popular silver items created during Colonial America. Silver in Colonial America had infinite uses and was often used for luxury items. 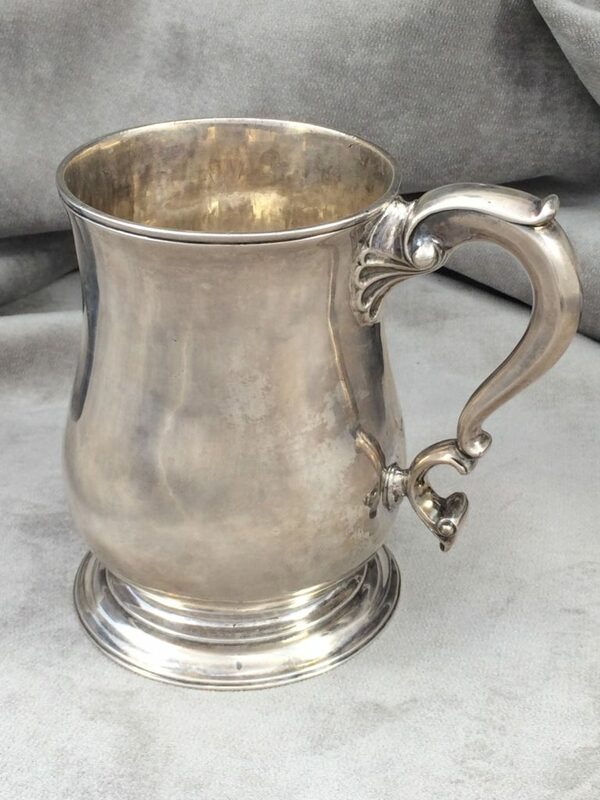 The durability and versatility of silver (since it can be melted down and repurposed) meant that common household items could be fashioned by silversmiths or recreated into something unique for a particular person. This includes shoe buckles, knee buckles, neck buckles and more. 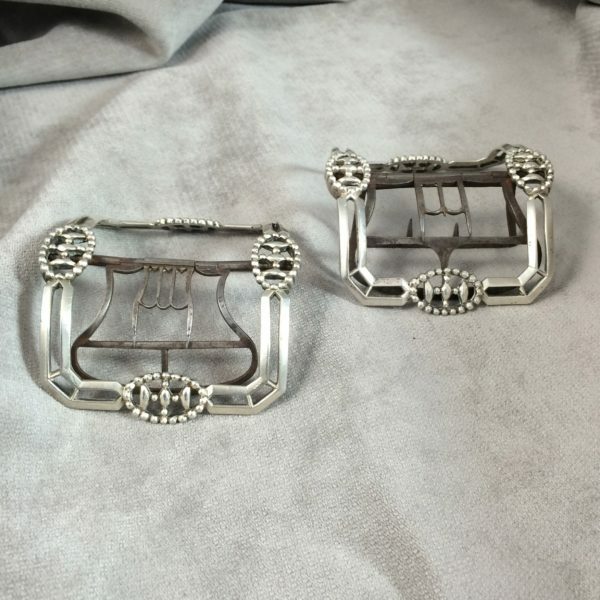 Antique silver shoe buckles out of Colonial Maryland. Standish Barry was originally a watchmaker and engraver, but was also an active silversmith. Most silversmiths of the Colonial era had other duties aside from creating silver items. This includes ladles, spoons, and more. 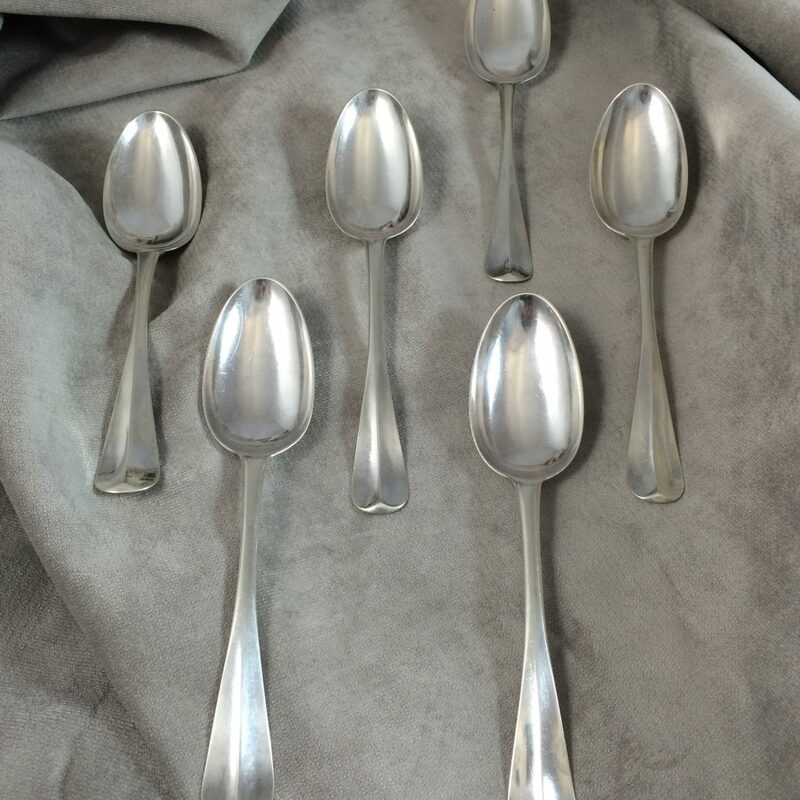 Silver spoons are the earliest form of silver flatware. 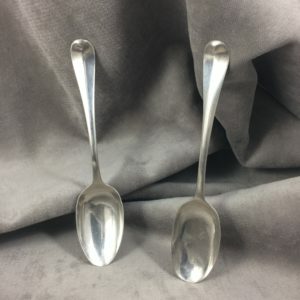 Sterling silver was too soft to use for forks and knives, which is why you typically see spoons as the most popular collectible silver item. This includes canns, salts, creamers and more. “Cann,” known in England as a mug, were used for hot and cold beverages. The Colonial America silver cans have a distinct slight belly to their cylindrical shape. Moreover, this cann by the famous Myer Myers, is particularly decorative, as he made silver items for the elite.